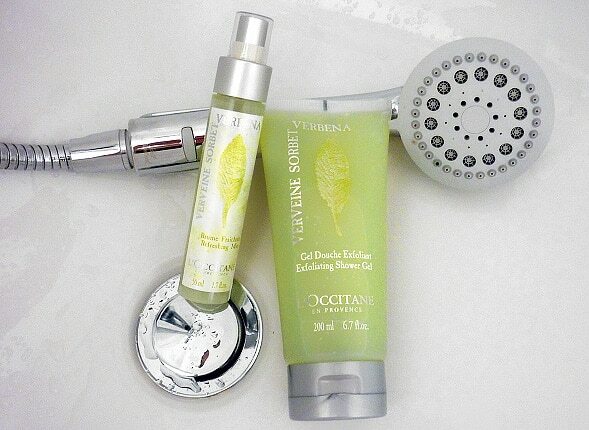 The two products I test drove were the Sorbet Verbena Fresh Mist and the Sorbet Verbena Exfoliating Shower Gel. The fresh mist is light and delicate but as it’s the mist rather than the Eau De Toilette, it doesn’t kick hard, but rather exudes itself in the background and as you move, with fresh lemony notes and of course, verbena. The Exfoliating Shower Gel is well named well, it’s not a complete exfoliator but it’s more than a shower gel. I can see this being great for after sports but also really refreshing on holiday. It lathers well whilst leaving skin soft and well cleansed! The smell is just amazing. I definitely trying this out as it’s only a limited edition so get moving! Oh and the citrus notes, on a less glamorous scale, are actually natural insect repellents! This article first appeared on MANFACE written by Thom Watson. It was published on Tuesday 7th August 2012 and was last updated on Monday 3rd April 2017 at 4:14pm. It's categorised under Body, Citrus Fragrance, Cleanse, Exfoliate, Fragrance, L’Occitane where you'll find more related content.